We know you're the expert, and we're not going to presume to teach you how to analyse your data. 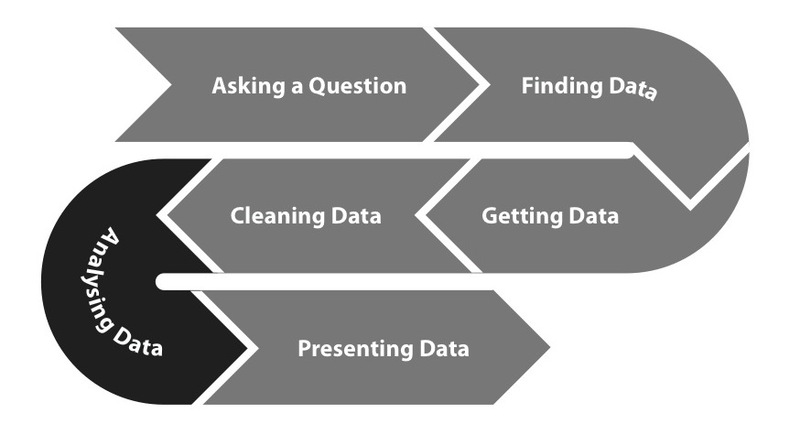 This chapter's aim is to provide a basic checklist of standard post-processing and analytical steps that can help prepare your data for more in-depth analysis. The simplest way to find something interesting in data is to sort by a column or category. In spending datasets, it's common to rank data by the largest transactions and look at the beneficiaries. This also gets you the maximum or minimum values of a column, which can themselves be interesting. Statistics such as percentiles and averages are essential characterizations of your data. Most spreadsheet programs and programming languages offer tools to compute these statistics. A more complete list of statistical tools and resources can be found in the "Resources" chapter of the appendix. An average is a measure of the central tendency of a sample. It can be described as the "typical" or representative value of a set of data points. Knowing the average helps detect whether any single payment in a dataset is atypical. Deflation or inflation. Expenditure data is naturally obtained with current (or nominal) money value, but such data is not directly comparable across different years because inflation affects the value of money. In order to compare currency across years, it is necessary to deflate or inflate the value according to a base year. For example, if we wish to compare the budget of a program in dollars from 2000 with the same program in 2012, we must adjust the value of the 2000 data and the 2012 dollars to a base year. Deflator and inflator factors are calculated by central banks in most countries, and a comprehensive list by country can be found at the World Bank website. Scale and normalize values. When we wish to compare patterns of budget programs, sometimes the difference in scale between budgets may prove difficult to display in a graphical form. In such cases, it's useful to compare percentages instead of absolute numbers. It's very common to express budget and spending data as percentages of a country's GDP instead of in absolute numbers, for example. If you're mapping spending, make sure to scale your data by population density—otherwise your map will most likely just be a map of where your populace lives.